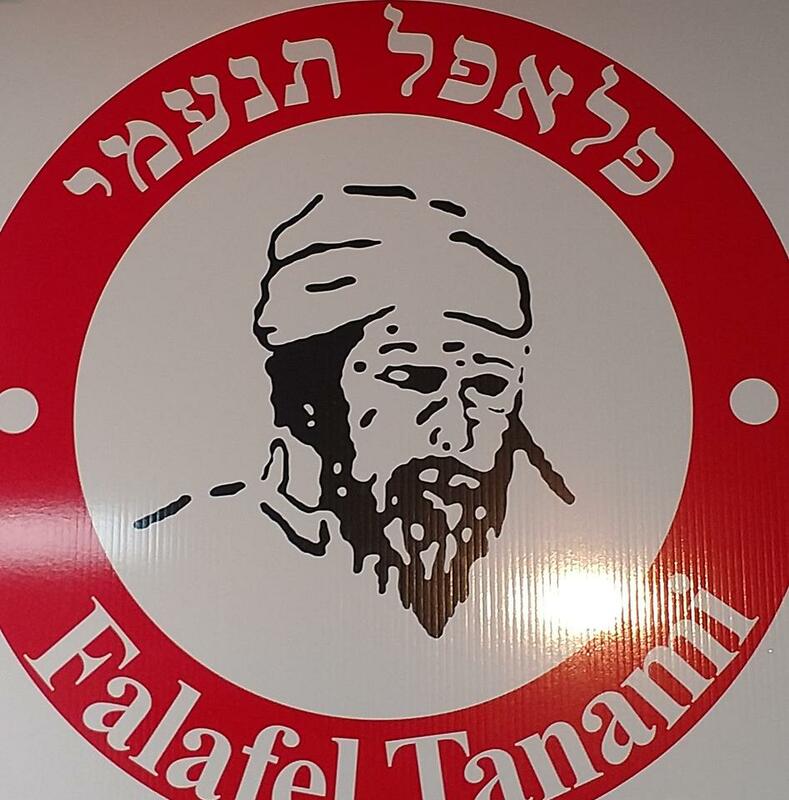 Falafel Tanami, a popular pita-falafel store, is reportedly opening a store in Boro Park. 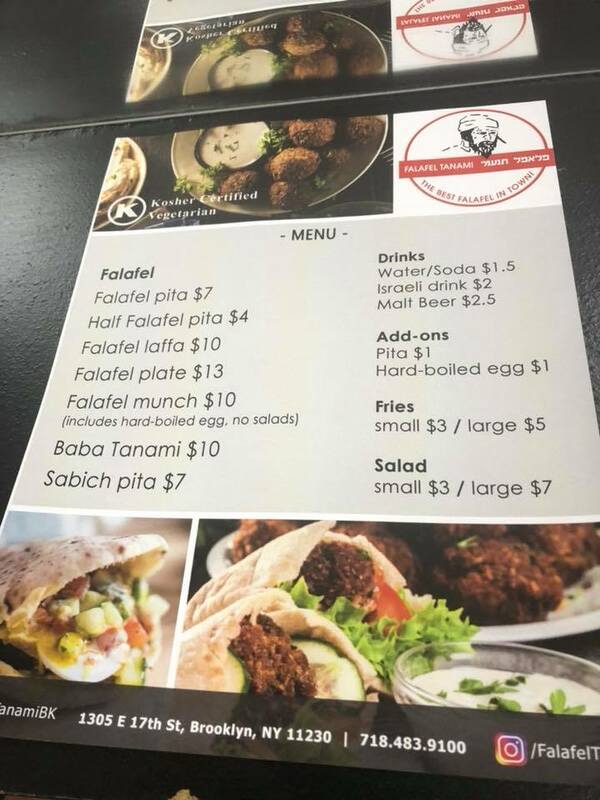 The store, serves middle-eastern type food like: falafel, hummus, sabich, and fries. 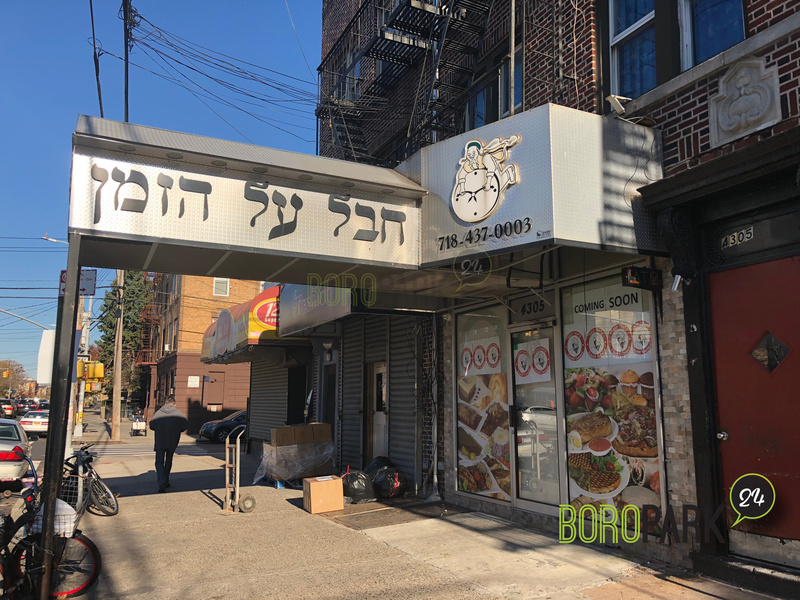 The store will be opening at the site of former Chaval Al Hazman, a trendy breakfast store on 12th Avenue and 43rd Street, that closed its doors few weeks ago. 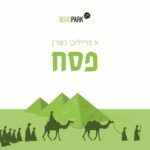 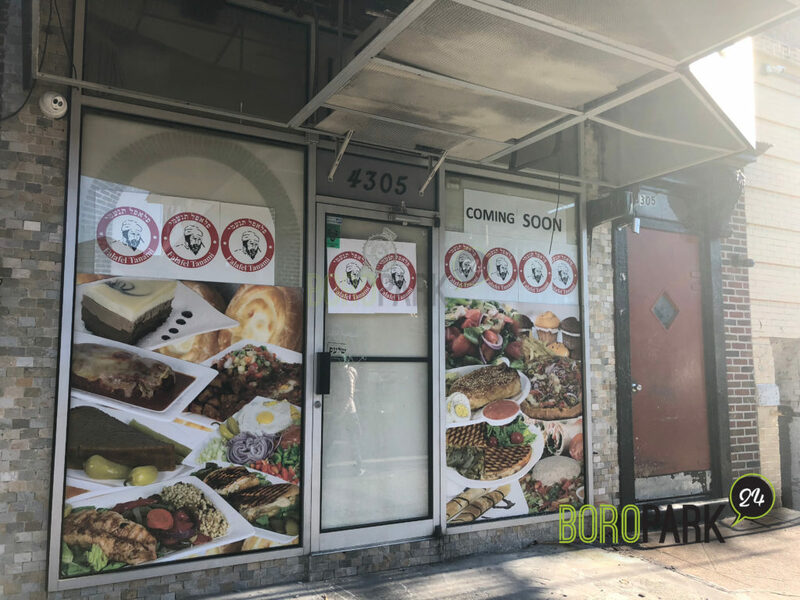 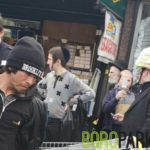 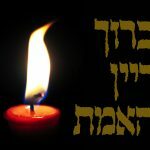 Boropark24.com previously reported that Baruch Tanami is opening this restaurant in Boro Park. This was reported in error and is not true. 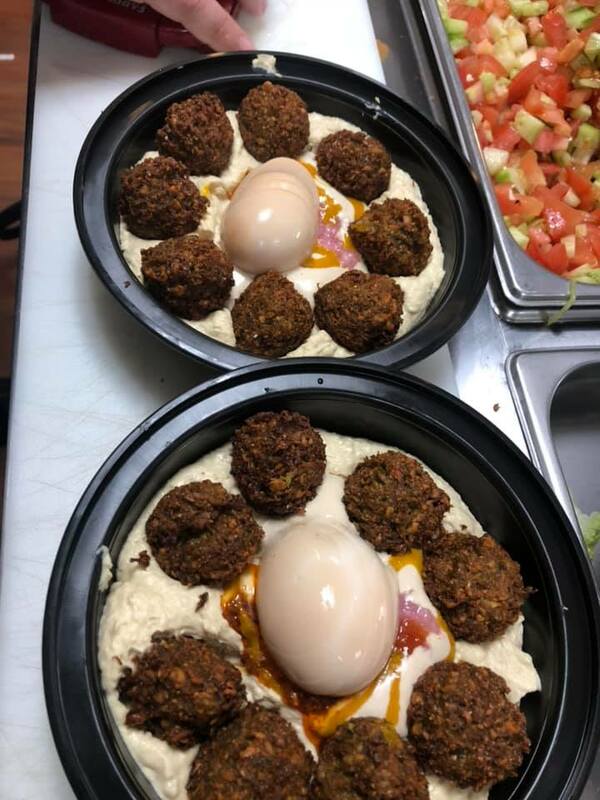 We apologize for any confusion.